This beautifully soft and light weight cotton voile fabric is perfect is you want a delicate, all natural fabric. This fabric is easy to sew with and machine washable. This fabric is popular for making summer clothing such as tops and blouses. 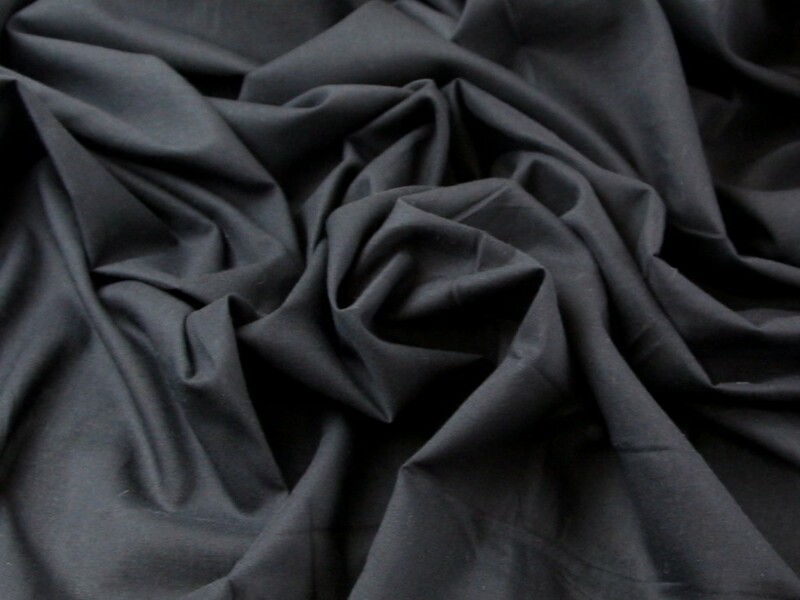 It is also often used as a lining fabric for when you require a lining made of natural fibres. It is also often used in soft furnishing for curtain voiles.